Breeze allows users to view a report showing the details of your online transactions, including fees. In the upper-right select "Transfer History." Find the transfer you'd like details for and click on the number of payments in that transfer to bring up the transfer's details. Click "Download as Excel" in the bottom right corner of the window to download a complete report of those payments.  Is there a way to have an email be sent to a designated person in the church (i.e. the church treasurer) when a transfer goes through, with the details that you get in the Transfer History window as described above? If not, I'd like to propose that as a feature request.